The estimated average cost of care for this facility is around $4,142 per month. The Mckinney average for this type of care is about $3,407. While the nationwide average cost is around $3,063, the State of Texas is about $3,083 per month. 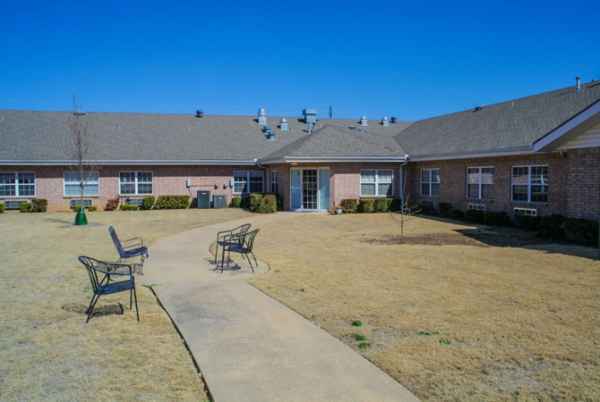 Alpha and Omega Residential Care Home is situated in Mckinney, Texas. They offer senior living in a 6 unit facility for elderly people in a well-maintained and pleasant environment. The zip code of 75070 in which this community is location has a dense population, with roughly 74,734 residents. 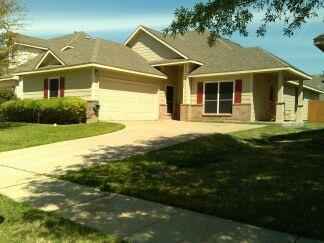 It is a generally well-to-do area, with a median family income of $98,299. This facility is conveniently located, with shopping, houses of worship, and healthcare services all in close proximity. They're located just 3.8 miles from The Hospital At Craig Ranch. There are 8 churches within four miles, including Faith Memorial Baptist Church, First United Methodist Church, Saint Gabriel the Archangel, and Crosspoint Church. There are also 5 drugstores within 1 mile of the community. 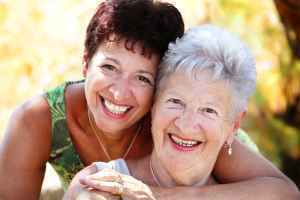 Alpha and Omega Residential Care Home offers assisted living. They can care for those who need assistance with day-to-day activities like preparing meals, personal hygiene, and house work, but who are still mobile and are mostly independent. This residence offers various property features such as a laundry facility, a community dining hall, a TV and media area, landscaped grounds, and a communal living area. In addition, they provide a myriad of personal services that include laundry services, transportation services, and a staff available 24/7. Finally, they provide different dining choices like low sodium options.